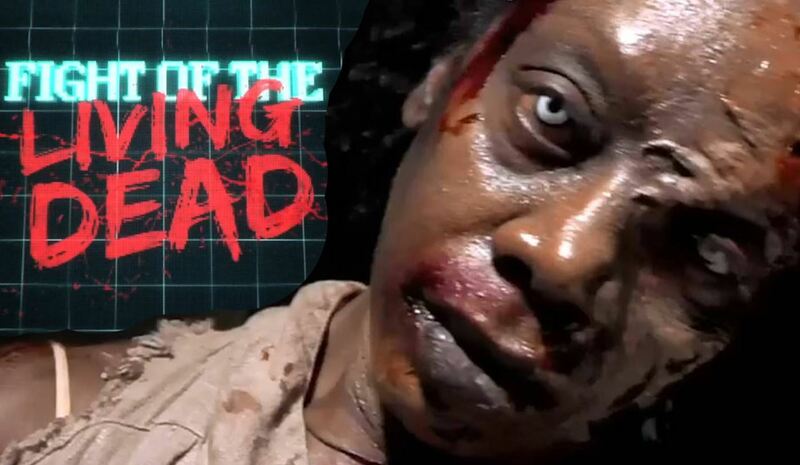 How eight top YouTube stars wound up in a women's prison surrounded by zombies in ConTV's Fight of the Living Dead. 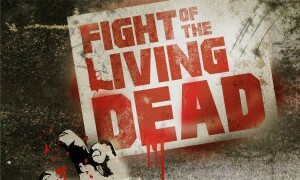 The zombie genre gets a new twist with the ConTV series Fight of the Living Dead, which debuts the second of 11 episodes on Sunday. 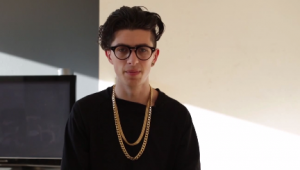 The reality competition series takes eight top YouTube stars – Joey Graceffa, Meghan Camarena (Strawburry17), Iman Crosson (Alphacat), Justine Ezarik (iJustine,) Olga Kay, Sam Pepper and PrankvsPrank‘s Jesse Wellens and Jeana Smith – and locks them inside a now-shuttered women’s jail with hundreds of (faux) undead. 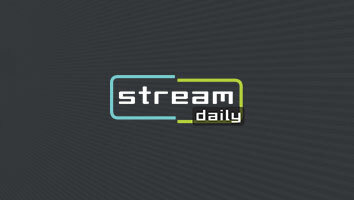 StreamDaily was on the scene when the show shot last spring at the Sybil Brand Institute in L.A., and it recently had executive producers Tony E. Valenzuela and Jamie Denenberg of Alpine Labs sit down in front of cameras to discuss the challenges of shooting the first zombie reality-competition series, and find out if there could be future Fights exploring other horror genres.